Every year tens of thousands of people cross our bridge, and many of them depart with new life in Christ. We continually invest in the lives of people who come to Alliance Redwoods seeking to experience “the Creator in His Creation”. 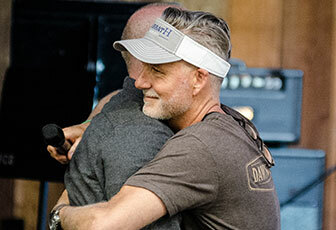 We do this by offering life-changing camp experiences, doing regular upgrades to our facilities, and extending the hope of Christ to God’s seekers locally and globally. 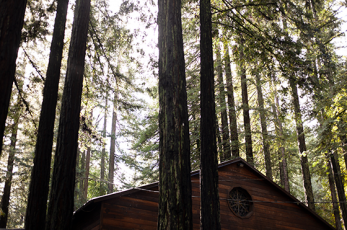 Alliance Redwoods has been a “bridge to life” for over 65 years, but what if God had something even bigger in mind? What if God had the whole world in mind? 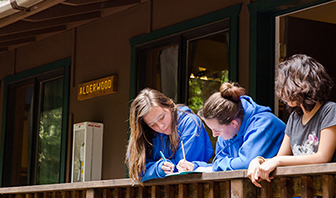 Our feedback consistently indicates that over ten percent of those who cross our bridge make spiritually life–changing decisions while at Alliance Redwoods. Therefore, we envision celebrating over 50,000 first time decisions for Christ in this generation!